Scope Month is Now Wave! If you enjoyed Scope Month, you’re going to love Wave 2019! You can win even more test equipment and get more tips & tricks to improve your testing. Join us March 1-15 for Wave 2019! 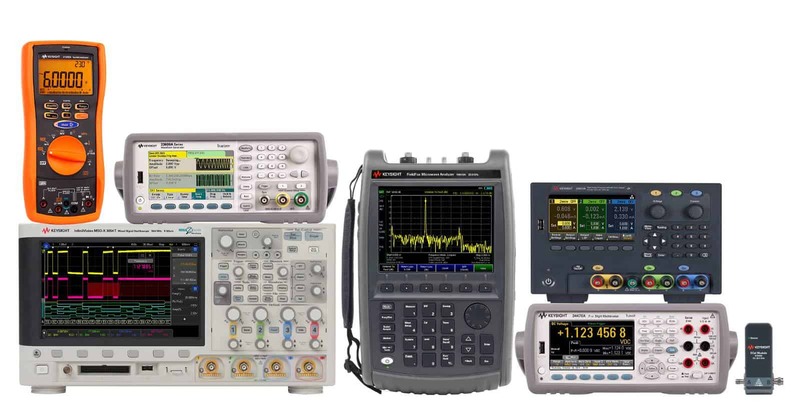 Keysight is giving away >100 oscilloscopes, power supplies, digital multimeters, function generators, and other bench test gear, including the new, affordable 1000 X-Series oscilloscopes. Enter now for one early entry, and tune in during March for daily entries and access to resources designed to make you an engineering legend!